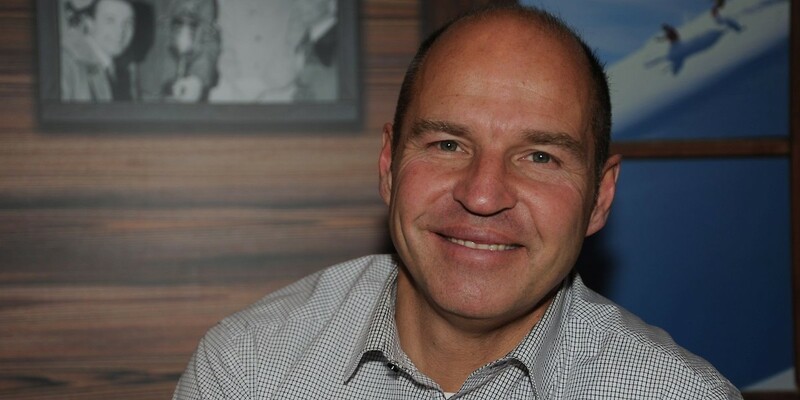 Marc Girardelli, five time Overall World Cup winner (1985, 1986, 1989, 1991, 1993) skiing for Luxemburg, also celebrated great success in Kitzbühel on a number of occasions: he won three Slaloms (1984, 1985, 1991), the Downhill (1989) and was crowned Hahnenkamm-Winner three times (1989, 1991, 1995). However, his memories of the Streif are more than just moments of triumph, as he explains: "As I looked down onto the Mausefalle, I honestly just wanted to turn around and leave." The only things stopping him were the start line judge's hand on his shoulder and the queue of racers waiting behind him. Girardelli: "So then I just did it. Today I'm glad that I don't have to ski down that slope anymore." As well as Pirmin Zurbriggen, Günther Mader, Kjetil André Aamodt and Bode Miller, Marc Girardelli is one of the select few male ski athletes who won World Cup races in all five disciplines.